GREAT MILES 27,892! EPA 40 MPG Hwy/29 MPG City! SE trim. CD Player, Onboard Communications System, iPod/MP3 Input. SEE MORE! iPod/MP3 Input, CD Player, Onboard Communications System Rear Spoiler, MP3 Player, Keyless Entry, Steering Wheel Controls, Child Safety Locks. 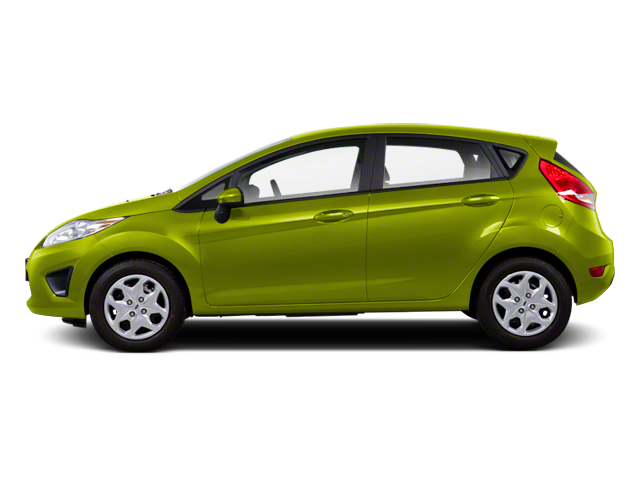 "Absent for 30 years, the Fiesta badge returned for 2011 on this funky five-door. It's also offered as a sedan, but this is better-looking?and more practical, to boot." -CarAndDriver.com. Pricing analysis performed on 6/12/2018. Fuel economy calculations based on original manufacturer data for trim engine configuration. Please confirm the accuracy of the included equipment by calling us prior to purchase. Hello, I would like more information about the 2013 Ford Fiesta, stock# X640. Hello, I would like to see more pictures of the 2013 Ford Fiesta, stock# X640.